Oklahoma Watch is a non-profit organization that produces in-depth and investigative journalism on important public-policy issues facing the state. 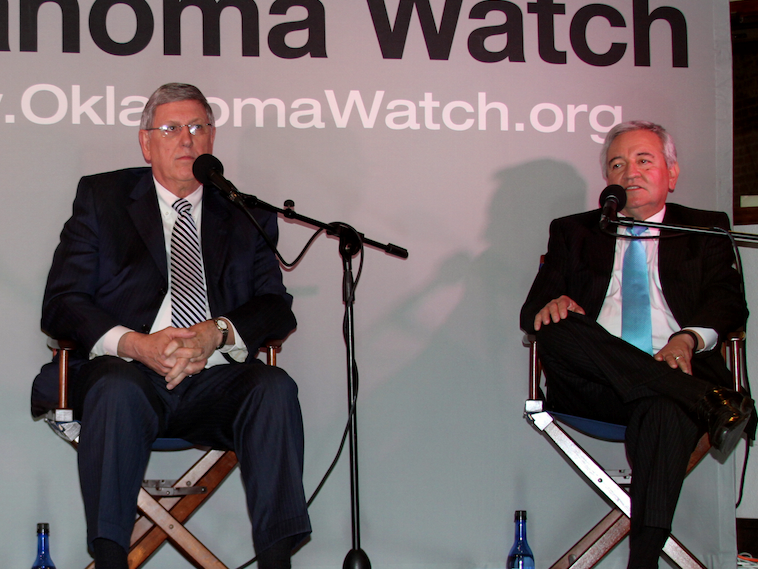 Oklahoma Watch is non-partisan and strives to be balanced, fair, accurate and comprehensive. The reporting project collaborates on occasion with other news outlets. Topics of particular interest include poverty, education, health care, the young and the old, and the disadvantaged. Three days after it was announced that nearly 8,000 Oklahoma students are at risk of repeating the third grade for failing the state’s reading test, lawmakers voted to change the state’s retention requirements. 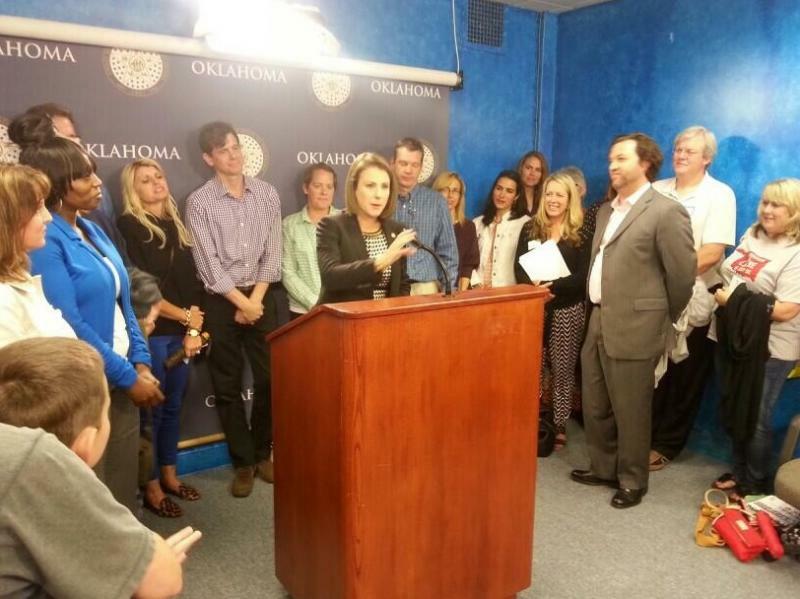 How much would a $2,000 a year raise for Oklahoma public school teachers cost? The state Department of Education estimates the price tag is close to $100 million a year. A rough estimate giving each of the state’s 43,915 teachers a $2,000 raise would cost about $87.8 million a year, but that number does not include a corresponding increase in benefits. State Department of Education spokeswoman Tricia Pemberton said a boost in benefits brings the state’s estimate to about $100 million a year. 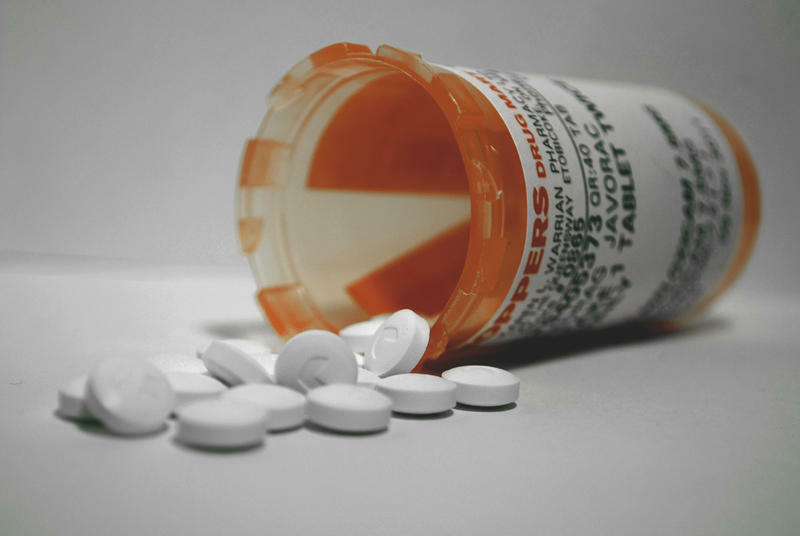 When the state of Kentucky decided two years ago to require doctors to check their patients’ drug-taking histories before writing new narcotic prescriptions, some physicians were adamantly opposed. The doctors said mandatory checks would cause them to waste valuable time and money running checks on patients with legitimate pain and anxiety problems. They said they didn’t need an online database to help them spot “doctor-shoppers” who might be obtaining prescriptions from more than one doctor. Teacher pay and school accountability were among the biggest topics discussed during a community forum Wednesday evening tackling issues facing Oklahoma public-school teachers. A panel of educators, joined by other teachers and representatives from education and public-policy groups in the audience, talked about the challenges they see in schools and classrooms on a daily basis. Like leaks in a levee, teacher shortages are springing up faster than Oklahoma school districts can respond. 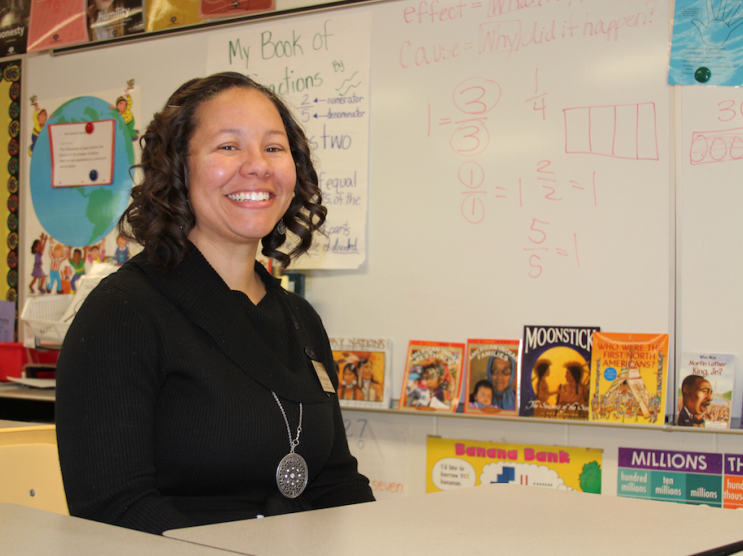 Now, instead of shortages mainly in math, science and special education, schools are grappling with vacancies in all departments and grade levels, according to lawmakers and district recruiters. Oklahoma City Public Schools has 403 teaching vacancies that need to be filled before next school year, up from levels three years ago, recruiters said. Tulsa Public Schools is struggling to fill 84 positions, up from the typical 30 to 40 vacancies. Smaller districts are also struggling to recruit. 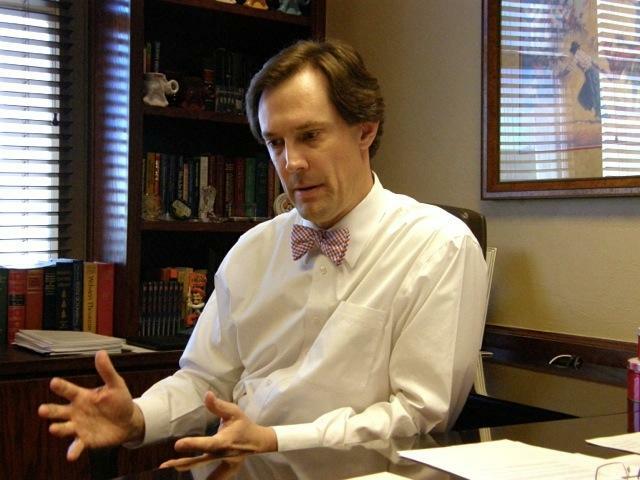 Fallin, Dorman Claims On Minimum Wage Workers: Who's Right? The minimum wage has become a campaign issue in Oklahoma and nationally as Republicans and Democrats debate whether the wage should be raised and what effects that would have. In Oklahoma City, a labor union and a lawyer launched a petition effort in February to increase the city’s minimum wage from $7.25 an hour, which is the state and federal minimum, to $10.10 an hour. That prompted a GOP-supported legislative bill to prohibit municipalities from setting their own minimum wage and vacation and sick days for private businesses. The number of Oklahomans enrolled at one time in the state’s Medicaid program reached an all-time high in March, and officials are examining whether many people who signed up were spurred to do so by the Affordable Care Act. By the end of March, there were 830,850 Oklahomans enrolled in SoonerCare, the state’s Medicaid program; that was the highest single-month total of enrollees since the program began, according to data from the Oklahoma Health Care Authority. Who’s To Blame For Oklahoma Testing Outage? Who’s to blame for glitches that prevented 8,100 Oklahoma students from taking their online exams Monday? 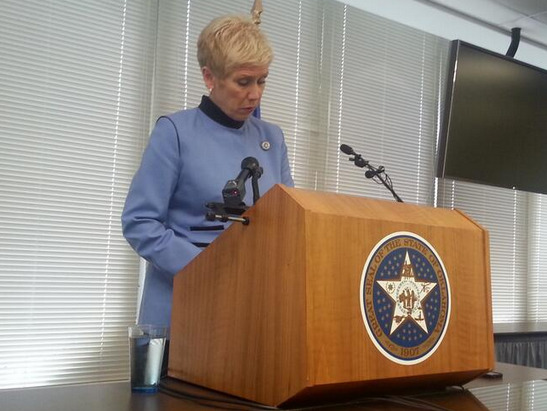 State Education Superintendent Janet Barresi minced no words as she berated test administrator CTB/McGraw-Hill for the outage, which affected middle school and high school students across the state. Updated at 2:26 p.m. after a State Department of Education press conference. 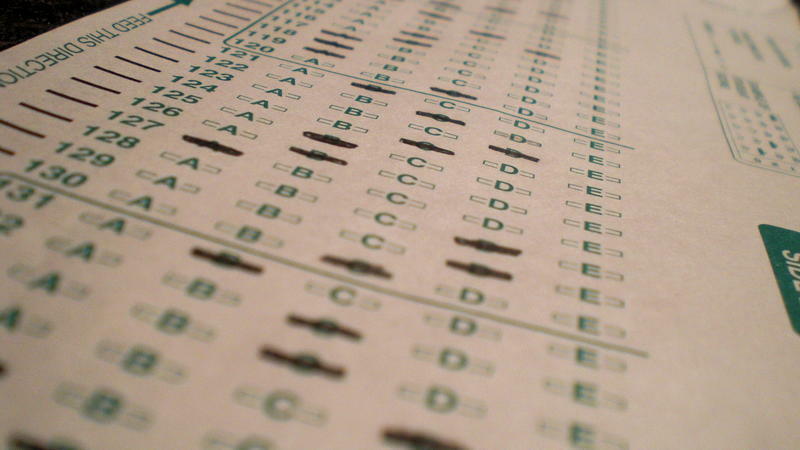 For the second consecutive year, standardized testing for Oklahoma students has been disrupted, prompting the state superintendent to suspend all online testing for the day. Is Oklahoma Backing Off The Accountability Push For Public Schools? One by one, K-12 education reforms passed in previous years by Oklahoma lawmakers are being targeted for weakening or repeal. Among them: Common Core State Standards, the Reading Sufficiency Act, A-F school grades for districts, and middle-school end-of-instruction exams for history and social studies. These could all be scaled back or revoked by various legislative bills that have passed in both the House and Senate. Both of Oklahoma’s senators are among a cadre of lawmakers asking that the U.S. Department of Education stop tying federal funding to the implementation of Common Core standards and related curriculum. The U.S. Department of Education has been a supporter of Common Core State Standards, and has included their adoption as criteria for federal Race to the Top grants. Four in 10 of Oklahoma’s lowest-performing students showed little or no improvement in language arts and math last year, raising questions about whether the state and schools are focusing enough attention on students who struggle the most. 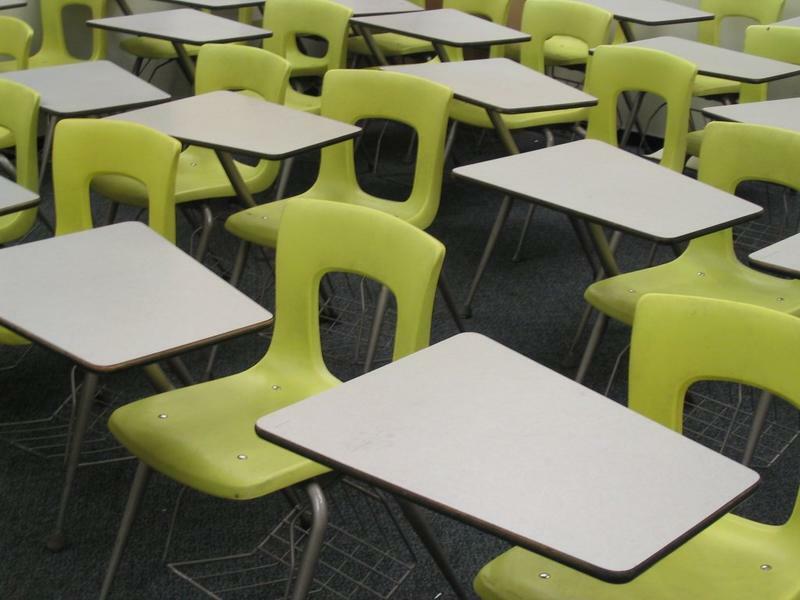 In public schools where at least three-fourths of students were from low-income families, about half of test takers made no significant improvement over the previous year, according to an Oklahoma Watch analysis of state test results in spring 2013. A map showing how states stack up in terms of projected student growth. 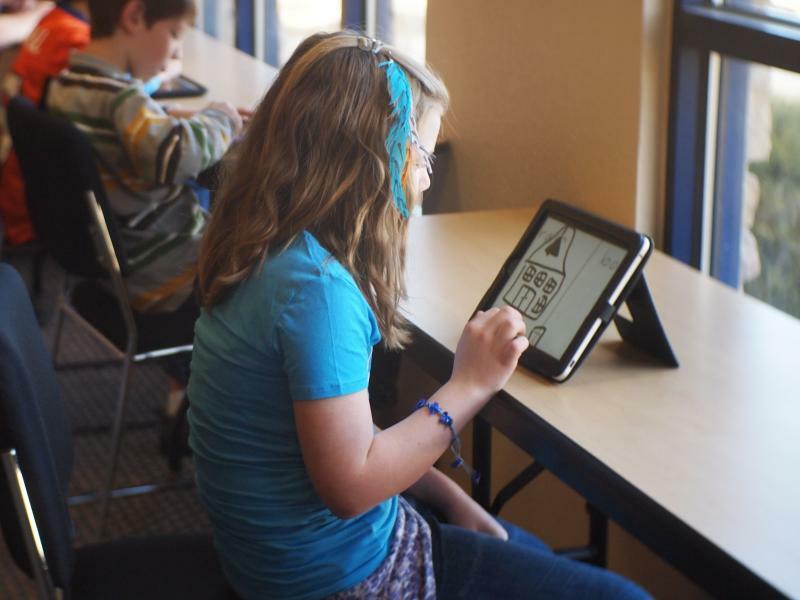 Oklahoma is expected to add 28,000 students by 2022, according to data released by the National Center for Education Statistics. Third-grade reading, new education standards, teacher pay and the arts were among key issues addressed by superintendents from Oklahoma’s two largest public school systems during an education forum last week. Dave Lopez, interim superintendent of Oklahoma City Public Schools, and Keith Ballard, superintendent of Tulsa Public Schools, fielded questions from an audience of more than 50 during the forum, held at Kamp’s 1910 Café in Oklahoma City. 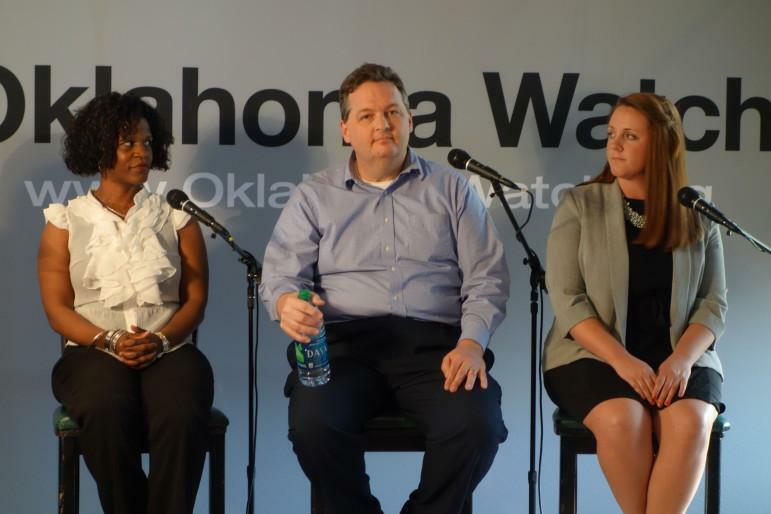 The forum was sponsored by Oklahoma Watch, a nonprofit journalism organization. President Obama called for a 2 percent increase in federal education funding while unveiling his budget proposal Tuesday, but little benefit is expected in Oklahoma. During his presentation, Obama requested $68.6 billion in discretionary education funding. The proposal included no changes in current Title 1 spending, which funds programs for students from low-income families, or special education. Both programs combined take up 39 percent of proposed federal education funding. Two years ago, when Oklahoma third-grade students took the state’s annual reading test, nearly 5,500 them, or 11 percent, failed. 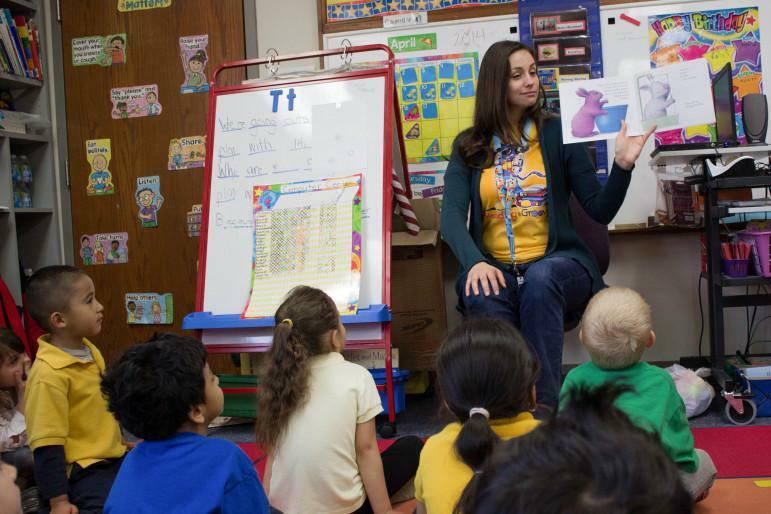 Last year, the results were worse, despite a stepped-up focus on reading instruction: 12 percent of third graders scored at the lowest of four levels, unsatisfactory, meaning they were still reading at about a first-grade level. Thirty-one documents related to the Affordable Care Act that Gov. 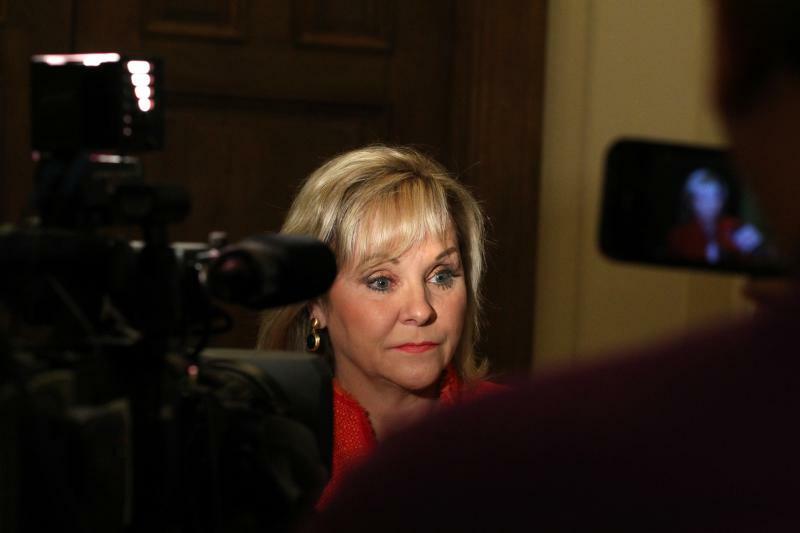 Mary Fallin has refused to release and that are the subject of a lawsuit against her will be archived and made available to the public after Fallin leaves office, her spokesman said. Fallin’s office, however, has not yet decided whether to stipulate that release of the archived records be delayed for a certain period after her term ends. 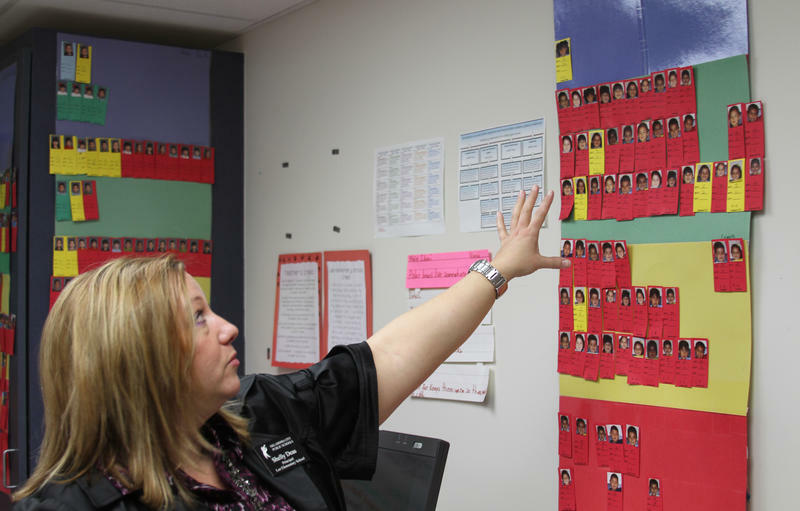 But according to state officials and educators, the system has a serious weakness: Data about each student’s academic profile is not shared between early-childhood education program providers and school districts, or between providers. 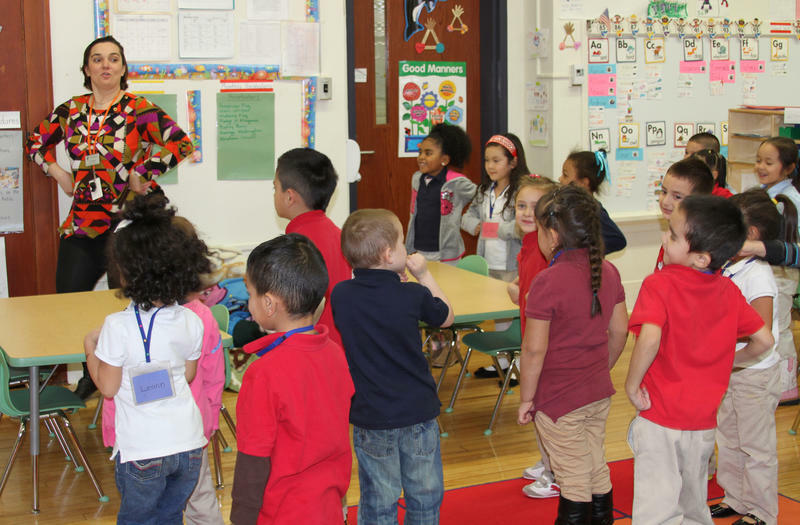 That can prevent kindergarten teachers from being able to immediately target students' learning needs when they arrive, officials say. It also prevents providers from doing the same when a child transfers from one program to another or is enrolled in more than one program. Four years ago, state Rep. Jason Nelson challenged the status quo in education by authoring the Lindsey Nicole Henry Scholarship Act. The measure allowed parents of special-needs students to use state dollars to pay private school tuition and other educational expenses. About 280 students are now participating.